Welcome to CH Distillery’s Limited Edition Spirit Club. We invite you to discover and explore some of our most exclusive and small-batched possessions. Membership in the club includes 2 bottles of special-release CH spirits per year. Our limited bottle releases may include single barrel aged rums, whiskeys, gins, brandies, a variety of single-ingredient spirits like maple and chestnut and other special, limited-edition creations. Space is limited to 100 CH Members. Sign up today! (2) bottles of limited releases, including tasting notes and suggested cocktail recipes. 10% discount on all CH bottles purchased at CH Distillery (excluding Club bottle releases and Mezcal). All the benefits of the CH Distillery Premium One-Year Membership. Attend (2) Meet the Distiller events coinciding with Club bottle releases, including complimentary cocktails and conversation with our Head Distiller on Tuesday, June 5, 2018 and Tuesday, November 6, 2018 (dates subject to change). CH Distillery Standard Rules Apply: Payment must be made in full at time of sign up and is non-refundable. 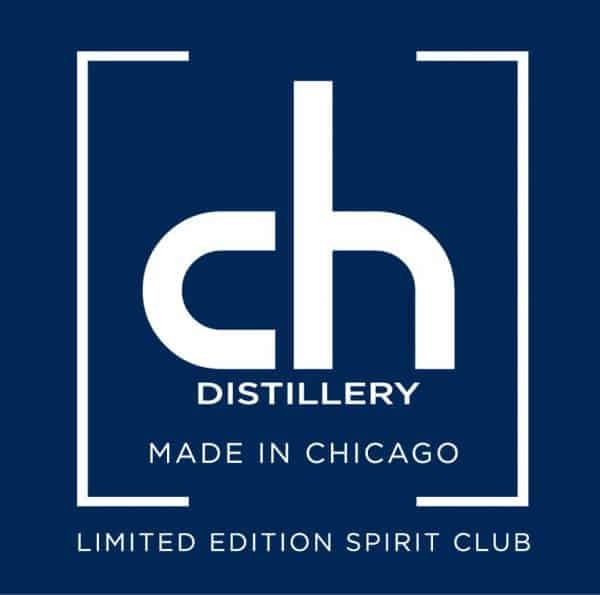 Members are required to pick up bottles at CH Distillery located at 564 West Randolph, Chicago, IL. CH Limited Edition Spirit Club Member may have the opportunity to purchase an additional bottle at $50.00 each plus taxes, subject to availability.